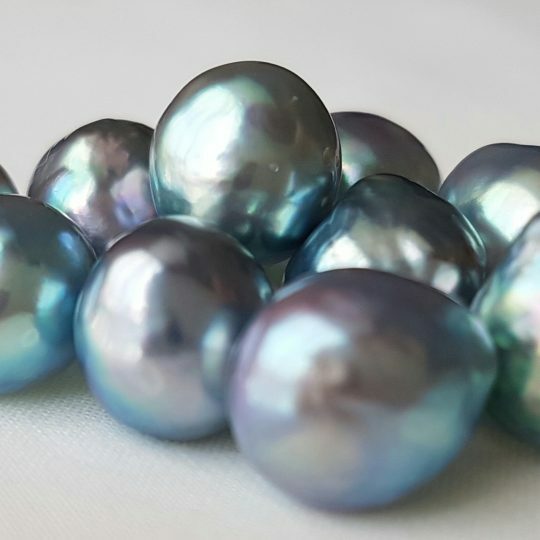 Loose, unset pearls and gemstones for the creators of unique, handmade jewellery. Rare. Different. Often one of a kind. 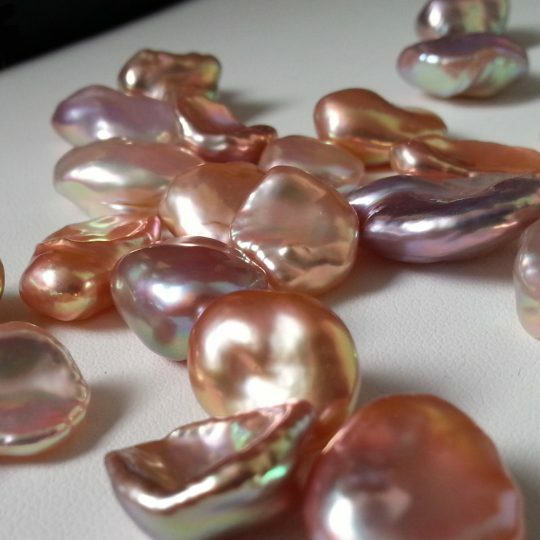 Because in the world of pearls and gems, beauty comes in many shapes and forms. 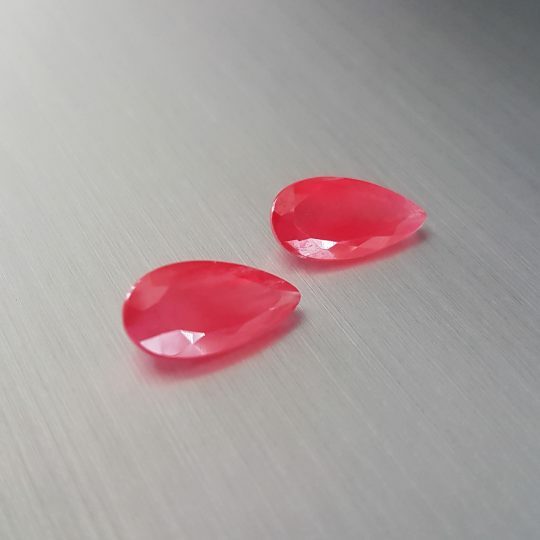 Zylana | Pearls Gems & Jewellery supplies loose, one of a kind pearls and gemstones to goldsmiths and jewellery designers. Natural materials only. 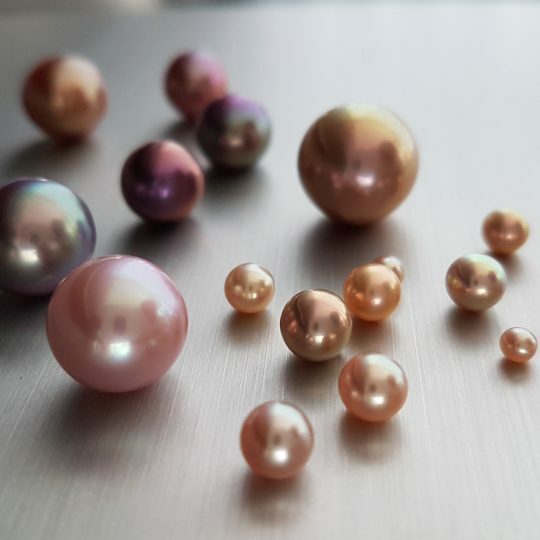 Whether you are looking for the sweet pastel colours of freshwater pearls, or the bold and opulent looks of Tahitian pearls or South Sea pearls. 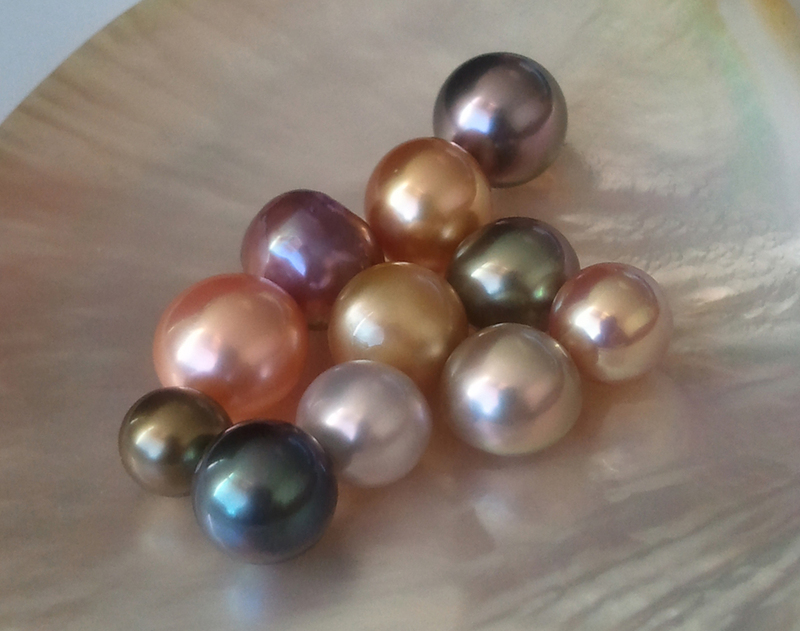 At Zylana, we hold a unique collection of handpicked pearls. All selected for their luster, a rare natural colour, shape, size and other unique features. 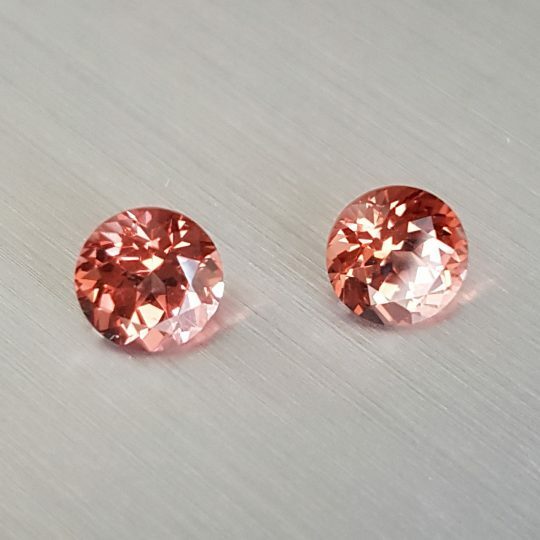 Loose gemstones. 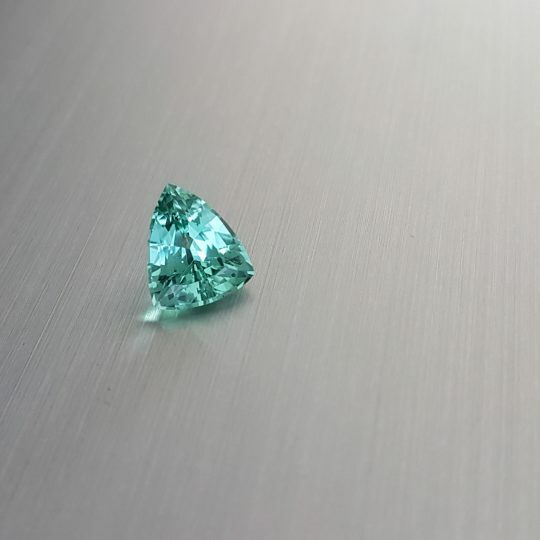 From rare, high end gemstone specimens to the more common gemstone types and everything in between: Character is the common denominator. Because to us, it's not value which defines beauty... All handpicked and one of a kind. Waiting to be set in equally unique jewellery. 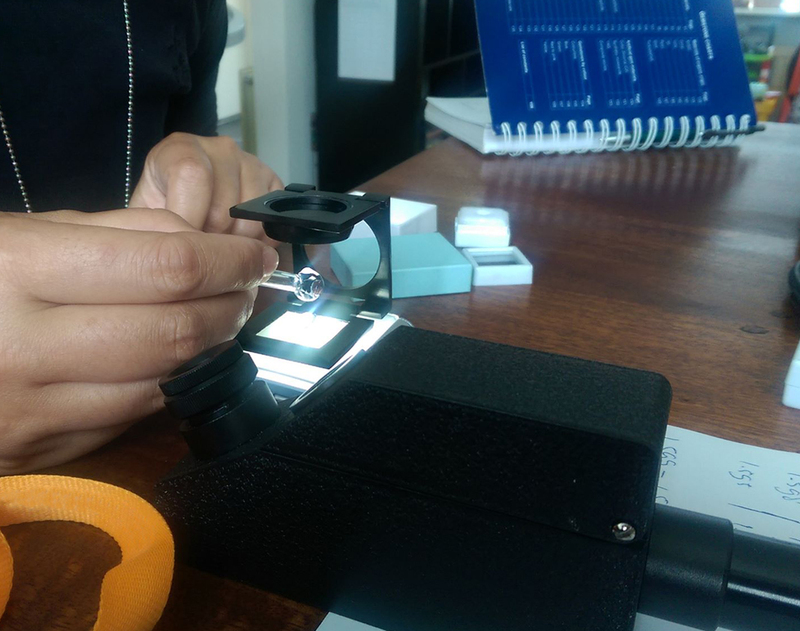 We strive to provide our services the same way we select our pearls and gemstones: with precision, an eye for detail and with a genuine passion for what we do! 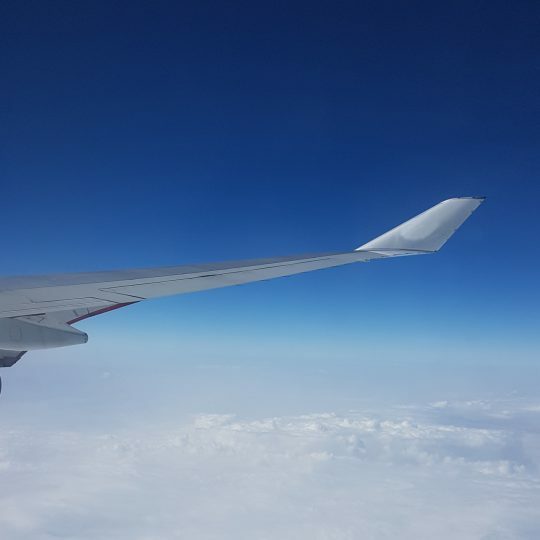 We prefer to see our clients as partners. 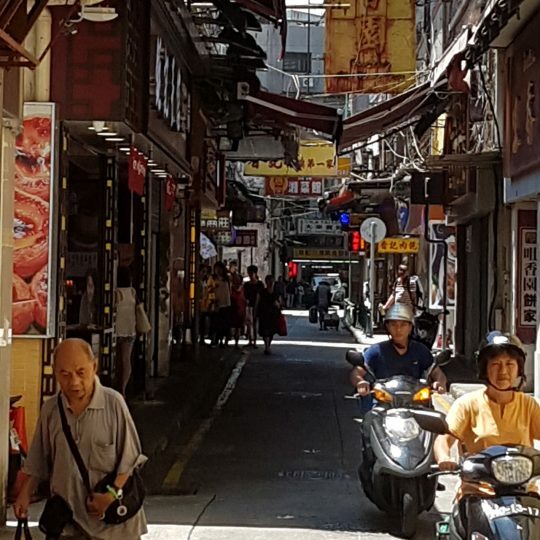 Working well together will ultimately bring the best results for everyone. Join Zylana on Facebook where we share all the latest photo’s, events and newcomers to our pearl and gemstone collection. You can find Zylana on Facebook @zylanajewellery where you can also contact us directly by sending us a PM. 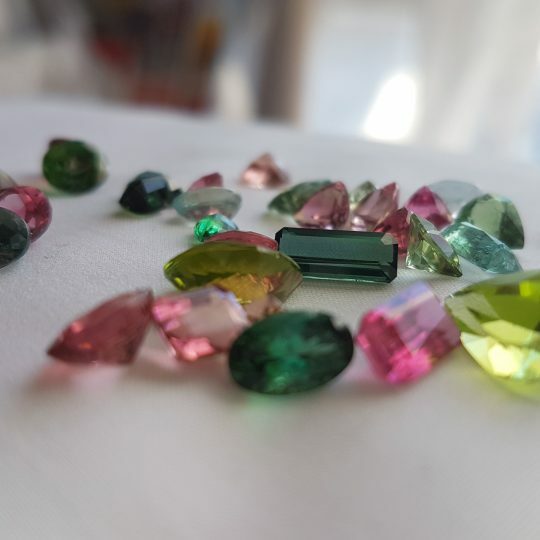 Gemstones we found during one of our travels, shot at first light of day. 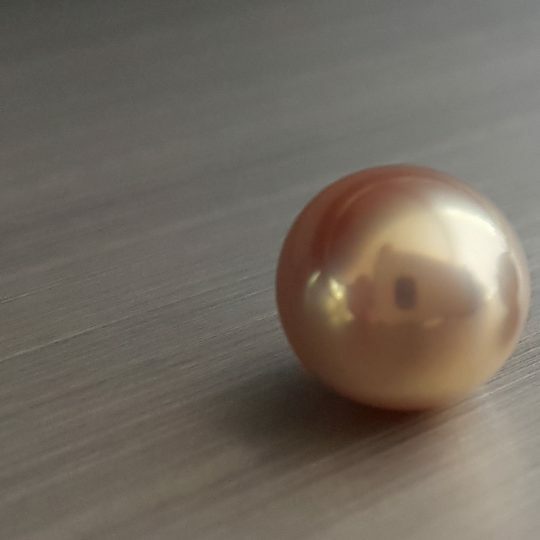 A Zylana freshwater pearl with a rare tone of colour. And yes, a mirror-like luster. Gorgeous garnets. Cut, colour and clarity are of exceptional quality. 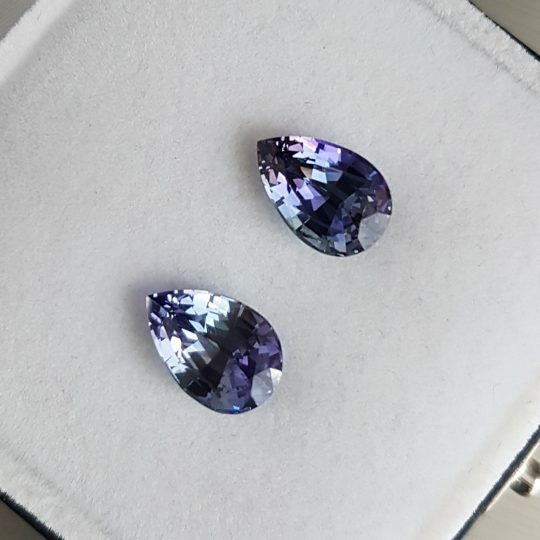 If you are a professional goldsmith or jewellery designer, and you are looking for special pearls and/or gemstones to compliment your work, let us know what we can do for you. Send us an e-mail (info@zylana.com), a Facebook PM (@zylanajewellery) or an Instagram DM (@zylana.pearls.and.gemstones). Whatever suits you best! 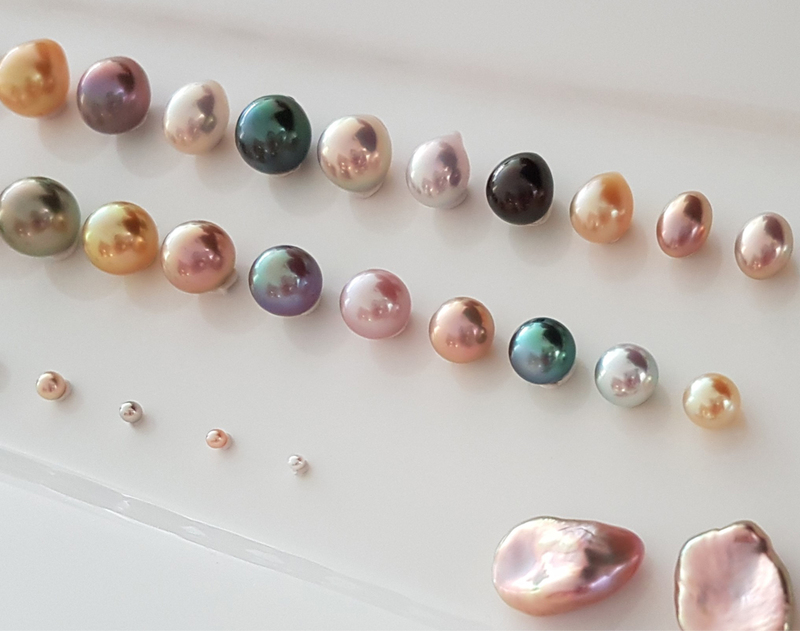 Which characteristics belong to which pearl types? 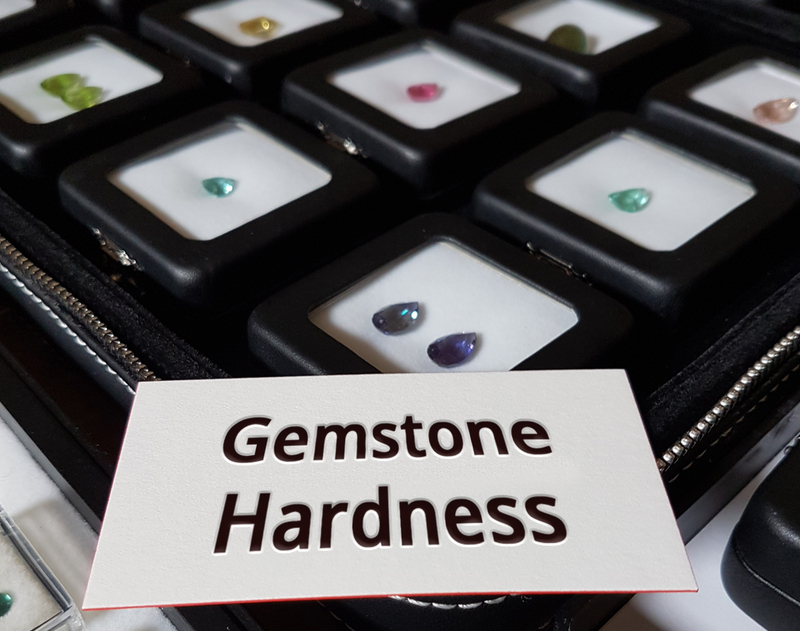 Which gemstone types can be used for which jewellery types? 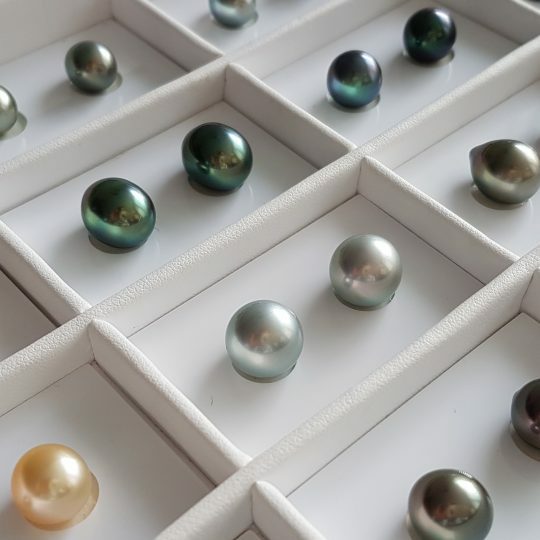 Which pearl factors determine pearl prices?